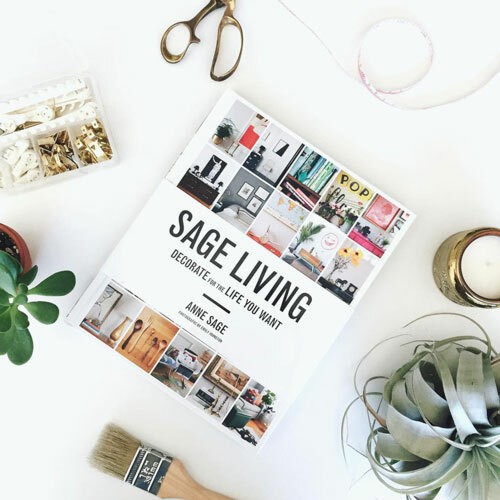 When it comes to taking care of myself, both inside and out, I sometimes get really overwhelmed. Every day it seems like a new study or warning comes out about ingredients we should be avoiding. It’s hard enough keeping my diet clean, but then I add skincare into the mix and I can barely keep track of all the do’s and don’ts! Yet it makes sense that if I’m going to go to the trouble of monitoring the health profile of the foods I eat, I should also be mindful about what I put on my skin. After all, it all gets absorbed into my system in the end! Thankfully, there’s an increasing number of natural skincare brands that make it easier to eschew additives and ingredients that can cause us harm. 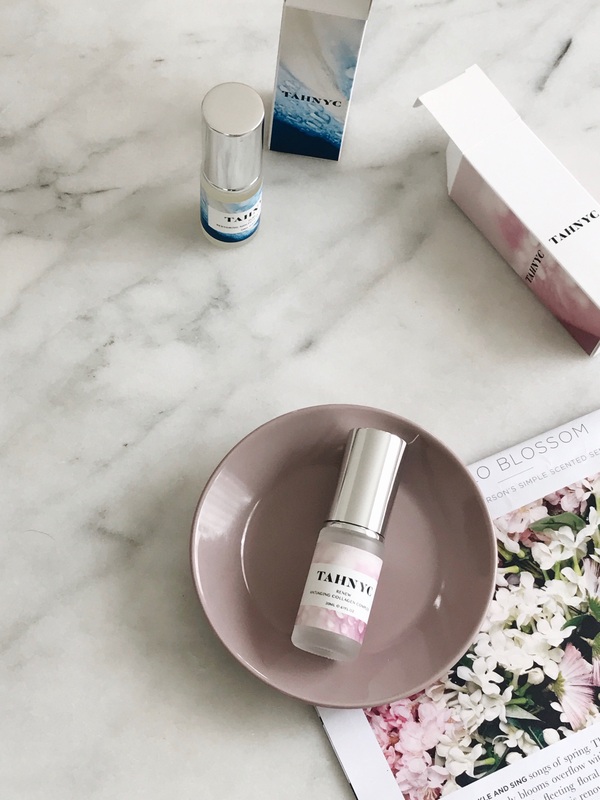 The latest brand in my healthy skincare arsenal is TAHNYC (pronounced ‘tonic’), and it takes clean skincare to a whole new level! Born when its founder developed an allergy to the compounds that many companies add to products to enhance texture and fragrance. In other words, all the stuff that alters the product experience but that doesn’t necessarily improve your skin. 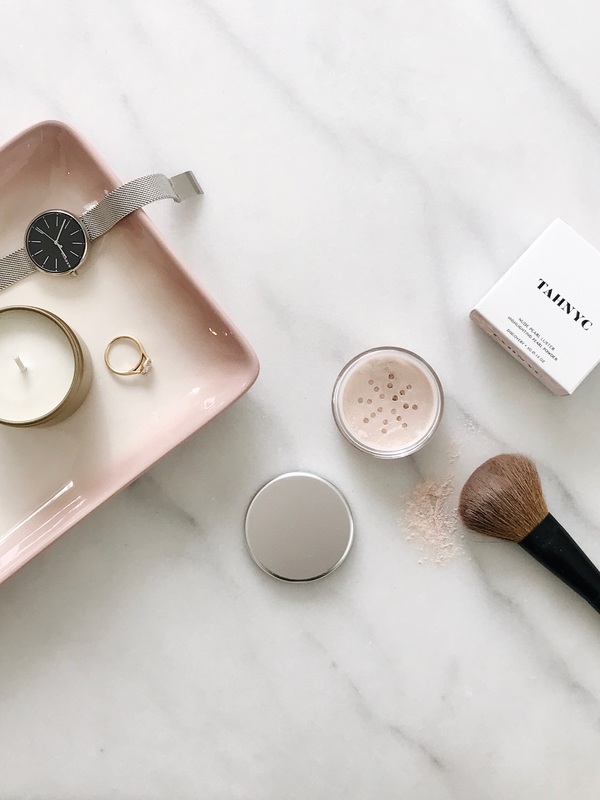 The TAHNYC lineup is small but mighty, with an emphasis on high-impact ingredients that address all manner of skin needs. Plus the packaging is so beautifully designed, it’s guaranteed to upgrade your complexion and your medicine cabinet all at once!